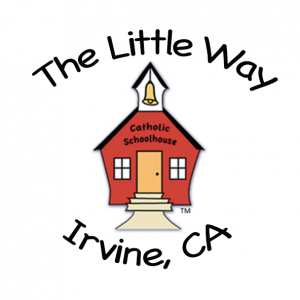 Catholic Schoolhouse is a supplemental program designed to help homeschool families enrich their educational experience through a flexible approach to learning inspired by classical elements, presented in a structured environment. Children from 4 years old to 12 years study the same topics in the grammar program, delving deeper into the material as they grow older. Dialectic students (7th and 8th grade) also have the opportunity for latin, composition, speech, literature, virtue study and a Catholic culture seminar the connects with our history studies found in the timeline. The whole family has a place at Catholic Schoolhouse.